Sancia exists in the small spaces within the Tevanni Empire. While the great merchant houses keep their own states-within-a-state behind magical walls, Sancia scrambles to live as a thief in the lawless ghettos that exist outside the houses control. When Sancia is offered the chance of a lifetime; an unbelievable amount of money for a single job, she jumps at the chance to escape. Unfortunately, the item she steals is very dangerous, very valuable, and very coveted. Sancia soon finds herself fighting for her life as a highly-placed member of the merchant houses seeks to recover the stolen item and eliminate any who know of its existence. Bennett has given us a world somewhere between a steampunk industrial revolution England and a medieval Italian city state. In this world, the powerful have cornered the market on magic, and industrialized it to suit their own ends. Those with the ability to create magical items and processes live in comfort within walled enclaves. Those who do not live a short, brutal existence in the slums just outside the wall. This story is a tale of haves and have-nots, and the extremes those in power will go to in order to keep that power close to hand. Sancia is a fantastic heroine, flawed and broken, not doing things necessarily because they are right, but because circumstances have left her with little choice in the matter. She is a woman who has been victimized in the past, but staunchly refuses to play the victim any longer. Though she does not always win, she continues to strive forward because standing still or going back are simply unacceptable. Make no mistake, this is a dark story, but hose who like their fantasy dark will enjoy this book. Same goes for anyone looking for a new heroine to root for. The Six Kingdoms have existed in tentative harmony for generations, each country kept safe by a “kenning” or magical ability, each one specific to a certain kingdom. 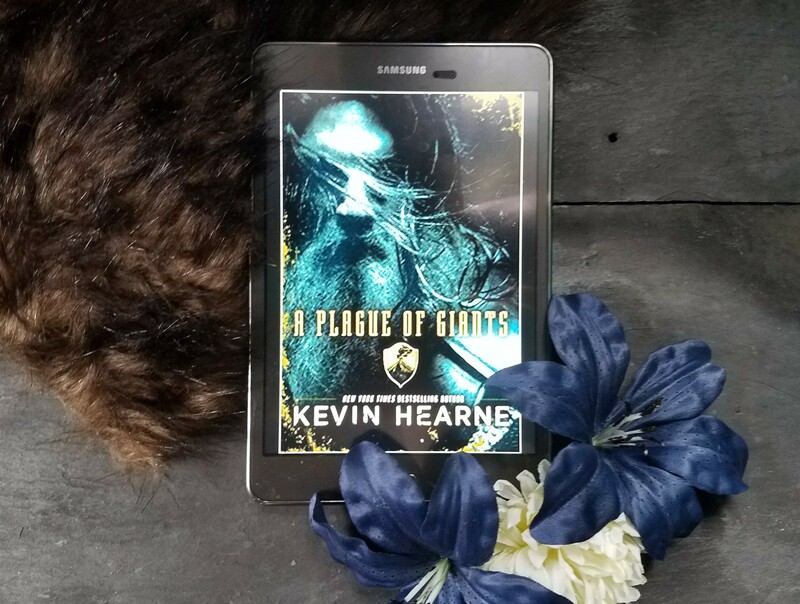 The peace is shattered when an invading fleet of pale, nine foot tall warriors, called Bone Giants, run rampant over the coastal cities, slaughtering everyone they come across. The kingdoms, reeling from the attack, must race against time to ensure their survival. But surely the world will never be the same again. I really enjoyed his book, but I have to say that it probably would have been a dud if written by a different author. This book is, in essence, a 600 page flashback. 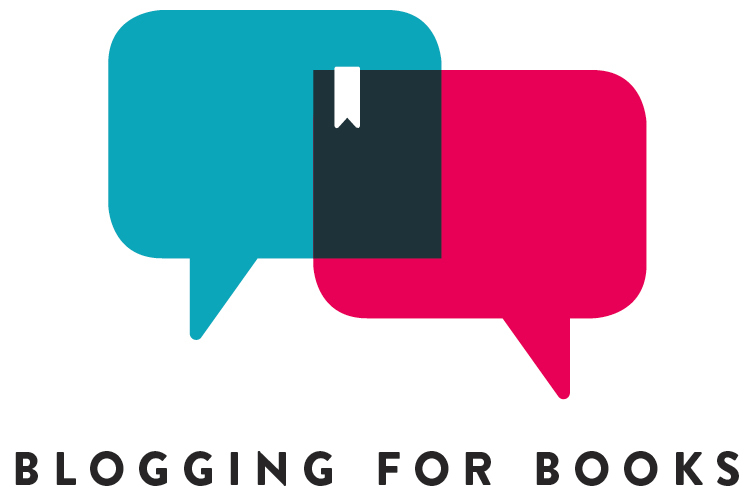 A novel-length world building tome. Yet it works. It’s crazy, but it works. When the story opens, the invasion is months in the past. The book follows Dervan, a scholar set the task of writing down the tale of Fintan, a bard. It is the bard’s duty to tell the story of the invasion and the subsequent retaliation by the Six Kingdoms. Every night, Fintan stands on the wall of the refugee city and tells another part of the tale. His bardic gifts let us hear the story from devious politicians, poor hunters, forest dwellers, scholars, and soldiers. Intermixed in all this are the gifted, the lucky (cursed?) few able to control one of the kennings. The book is huge, the story is epic in scope, and the world beautiful and terrible in all its detail. Hearne has created something incredibly ambitious, and he does it well. As I said, the format of telling the story in a series of flashbacks is odd, and it took me a bit to get into it, but I was hooked soon enough (though I have to say I do hope we get some more direct action in the next book). The plot would tend towards Game of Thrones-level darkness at times if it weren’t for Hearne’s sardonic sense of humor shining through. The brief moments of levity are enough to offset the horror of invasion, betrayal, and mass slaughter. Any one looking for a new epic fantasy series to dive into (I’m looking to you, Game of Thrones folks!) should invest some time into this book. 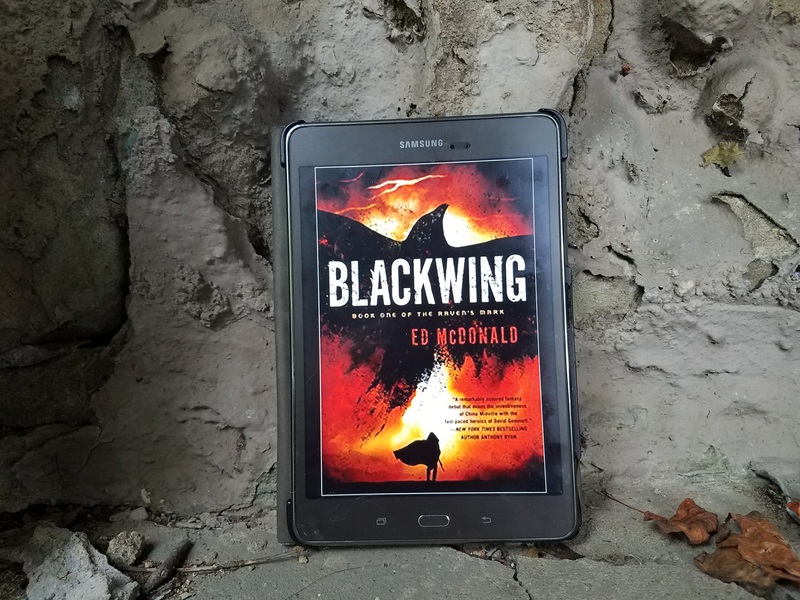 Fans of Hearne’s Iron Druid series will also likely enjoy this book, though it is certainly a different creature from that fantastic urban fantasy series. I was a fan of the authors’ Noble Dead series, which I read way back in the day (2003, probably before you were born). 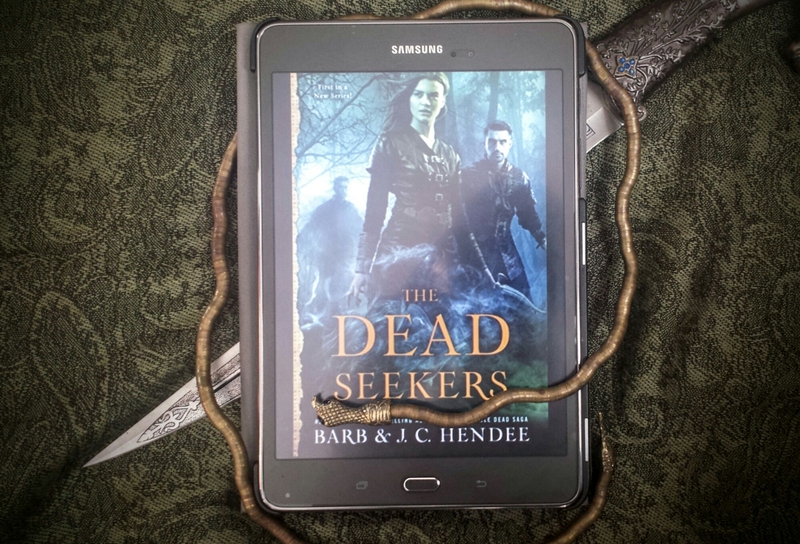 Now this book, the first of a planned series, has come along, set in the same world they created for the Noble Dead, but with new and exciting characters. And I liked it. The book introduces us to Tris, unwanted son of a noble lord and able to control and banish spirits; and Mari, a mondyalitko (gypsy) shifter (think were-lynx) looking to avenge the deaths of her entire family. When Mari saves Tris’ life, she is inadvertently drawn into his business of ridding the world of violent spirits. But there is more lurking out there than meets the eye: what should have been a routine job in a remote village becomes a greater mystery when it seems that the spirit of the dead woman plaguing the village may herself have been killed by a vengeful ghost. And, as Mari begins to learn more about Tris, it seems more and more likely that he may have had something to do with the slaughter of her family. This book, like the Noble Dead series, isn’t high literature, but it doesn’t have to be: it’s fun. One of my favorite features of the Hendees’ work is the setting. This book takes place in Stravinia, a medieval, remote country of scattered villages and larger towns hiding behind thick walls. The picture the authors paint is gothic and dark: deep, foreboding forests, poor villages consisting of hovels huddled together against the predatory creatues that lurk in the darkness. Vampires, ghosts, and werewolves roam the land, and superstition and fear permeate everything. Think of the Solomon Kane stories by Robert E. Howard (you know, the guy who wrote the original Conan stories). The world created by the Hendees breathes with malicious intent, and I enjoyed stepping into it again. I would recommend this book for those who read and enjoyed the Noble Dead saga. Likewise, anyone who likes dark fantasy would probably enjoy this book. An advance copy of this book was provided by the publishers via NetGalley in exchange for an honest review. The Dead Seekers will be available for purchase on January 3rd, 2017.